Applying to become an NPS Judge can seem like a daunting process but there are is a lot of help along the way.This page contains all the forms you will need to apply to join the NPS Judge’s scheme and also helpful guidelines on what will happen on each step of the way. BREED EVENT RECORD CARD – THIS IS AVAILABLE FROM THE NPS OFFICE If you would like any further information on how to become a National Pony Society judge please select one of the two options below. 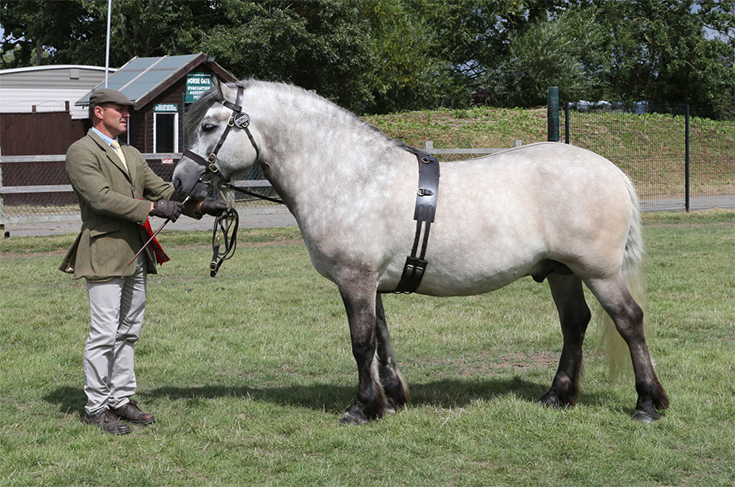 This scheme was formed with the co-operation of the British Riding Pony Stud Book Committee. The Committee has provided information, help and support. 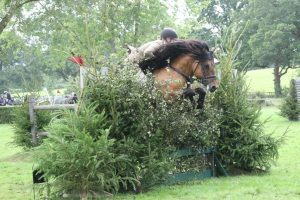 It has been developed to help future judges have a better understanding of the type and the way of going of the Show Pony & Show Hunter Pony. This scheme has been setup with the co-operation of all 9 of the Native Breed Societies who have provided information, help and support. It has been developed to help future judges have a better understanding of the breed types and the way of going of all our Native Breeds. 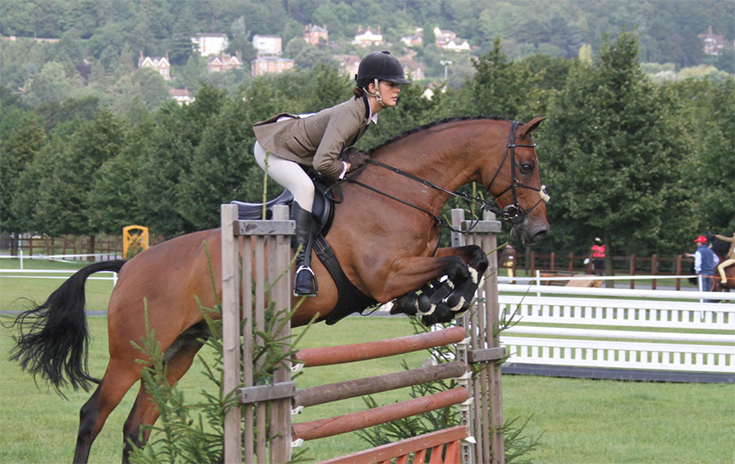 The NPS Riding Pony Breeding and Hunter Pony Breeding Panel is one of the most prestigious panels to be accepted onto. The panel allows for judges to judge not only in hand sections but also ridden sections. With the Riding Pony and Hunter Pony’s origins stemming from the creation of the NPS studbook, the judges on this panel play a key role in upholding the standards of the breed. Be actively stewarding at Shows . May or may not be on other Society panels. Have been an NPS member or become an NPS member before your application is sent . Completed the Judges Assessment Application form. Find a Proposer and Seconder, who must be full “A” panel Judges. Ask the Proposer and Seconder to send their completed forms to the NPS Office. Send in your completed Application form to the office. Be accepted onto the next available Assessment day by the Judges Selection Committee. Pass your written, multiple choice exam. Pass your practical exam and interview. Accept your invitation onto the RPB/HPB probationary panel. Complete your probations with a Senior Judge and ask that they fill in your judging report and return to the office. This is normally completed over two years. Send your completed Probationary report to NPS office for consideration by the Judges Selection Committee. Accept your invitation onto the RPB/HPB “B” Panel. 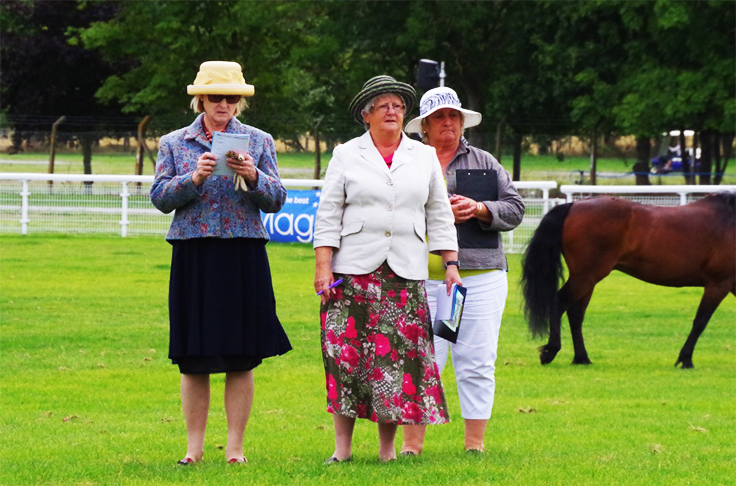 Gain experience in the show ring Judging NPS classes. After you have completed two years on the “B” Panel, submit your “B” Panel Show programme. All programmes will be discussed at the Judges Selection Committee in the Autumn. Accept your invitation onto the RPB/HPB “A” Panel. After two years of active judging on behalf of the NPS, “A” Panel judges are required to submit their show programme for inspection by the Judges Selection Committee. Being accepted onto the “A” panel is the penultimate step to becoming a full RPB/HPB Judge. This transition allows new “A” panel judges to gain experience and earn their reputation judging. Complete your probations with Senior Judge and ask that they fill in your judging report and return to the office. After two years of active judging on behalf of the NPS, “B” Panel judges are required to submit their show programme for inspection by the Judges Selection Committee. The NPS Mountain & Moorland panel is one of the most prestigious panels to join. In conjunction with the 9 native Breed Societies, the NPS M&M panel trains judges to the highest standards. Attended at least 50% of your Breed Event. Accept your invitation onto the M&M probationary panel.